Armenia is not the first thing that comes to mind when you think about Kanye West and the Kardashians. Truth is, however, Kanye has always cared and sang about justice and his wife's Armenian-American family has always felt strongly about the need to recognize one of the world's greatest crimes and injustices — the Armenian genocide. 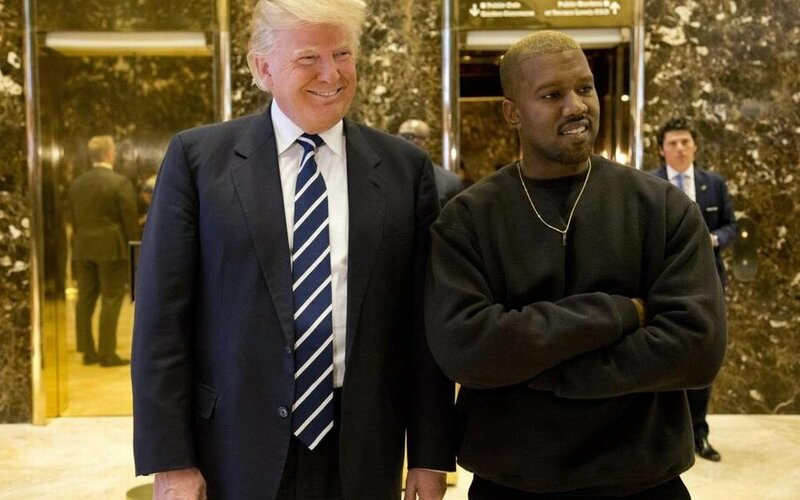 Kanye should leverage his newfound kinship with President Trump to prod him towards doing what no other sitting American president has done: Use an executive order to declare that the murderous events of 1915 were the world’s first modern genocide.